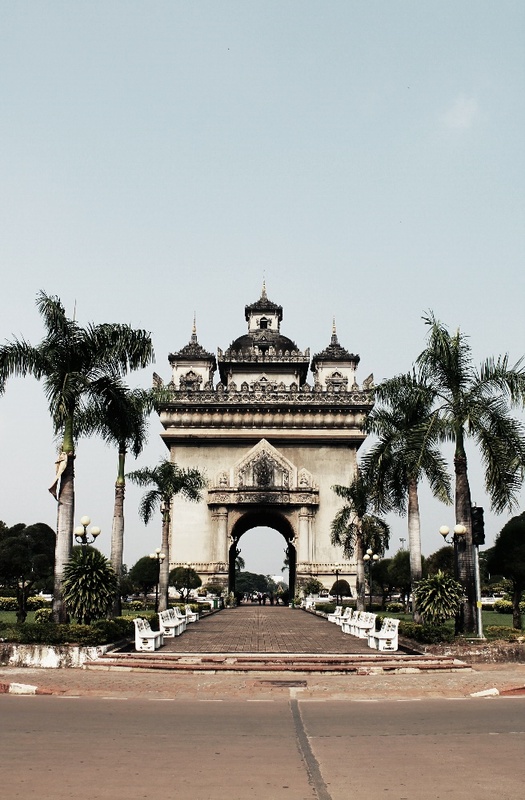 After an extremely short flight from Hanoi to Vientiane, we are here in the Laos capital, our 8th country in 6 months! Remember to take your visa money for entry to Laos, as we soon learnt that there was no ATM or currency exchange when in Hanoi airport. Katie bartered with duty free manager for some cash back in dollars.